Winner of the Best Mobile Game - Game Connection Europe! > Think you’re fast enough? 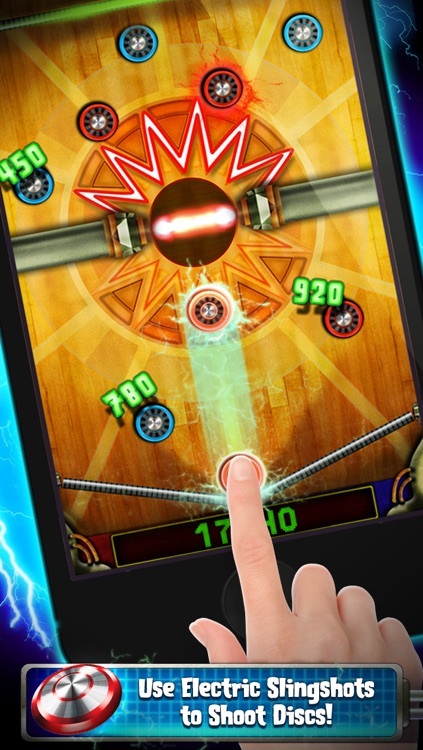 Put your skills to the test in this lightning-fast arcade game! > Play the single player mode against Bolty and Robeto the fastest robots on the planet! > Challenge your friends with party mode! 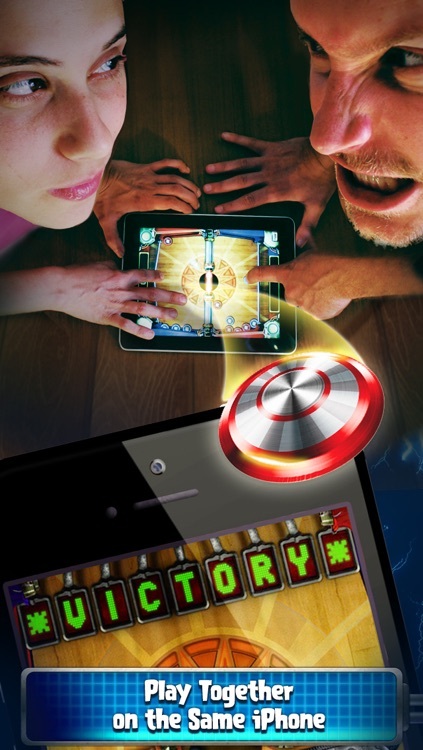 Connect to the Game Center & let the competition begin! 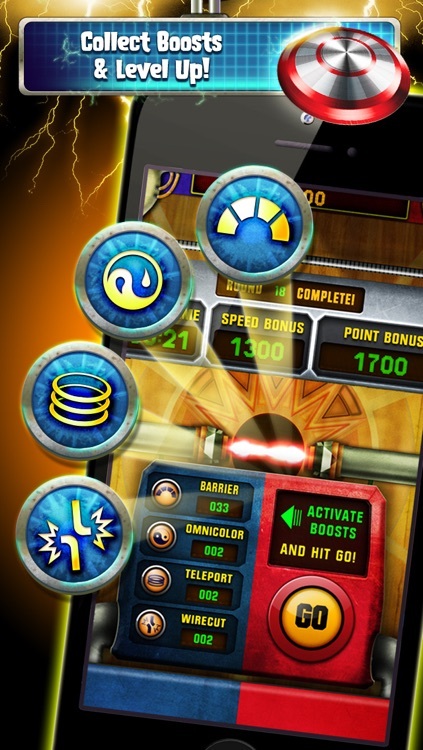 > Take your gameplay to the next level with Omnicolor boosts, Teleport boosts, and more! > Reach a level checkpoint and start from that level on your next game. 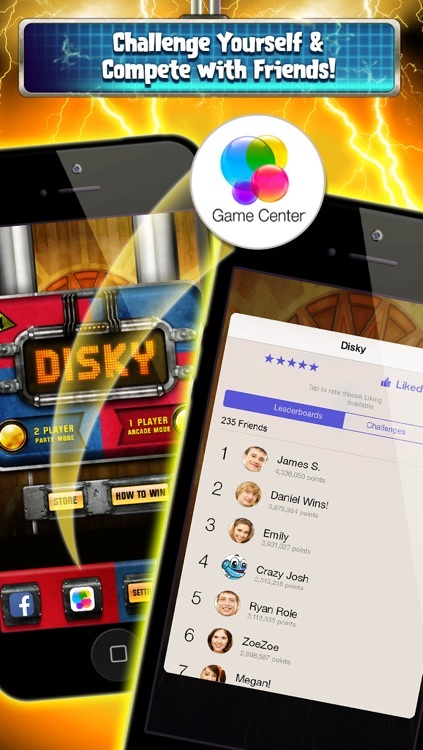 Disky is the fastest party game in the App-Store, as well as an intensely addictive single player game. Its awesome physics-based gameplay allows for incredible depth, while still requiring only seconds to learn. 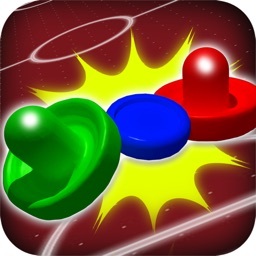 The player’s goal is to slingshot colored disks into the opponent’s court. However, there is a catch; the multicolored laser will block disks that aren’t of the same color. 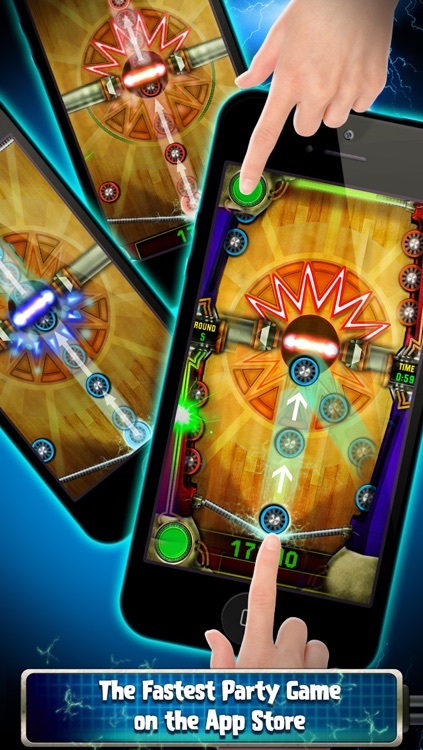 Disky’s sleek, futuristic graphics and smooth animations highlight the device’s capabilities while retaining the look and feel of classic arcade games. The hyper-realistic sound effects make the game feel like it’s actually made of steel, wood, and laser (though it is actually made out of pixels!). 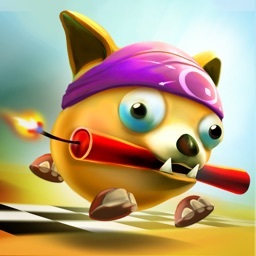 The adrenaline-soaked beats of the soundtrack enhance the intensity of the game. 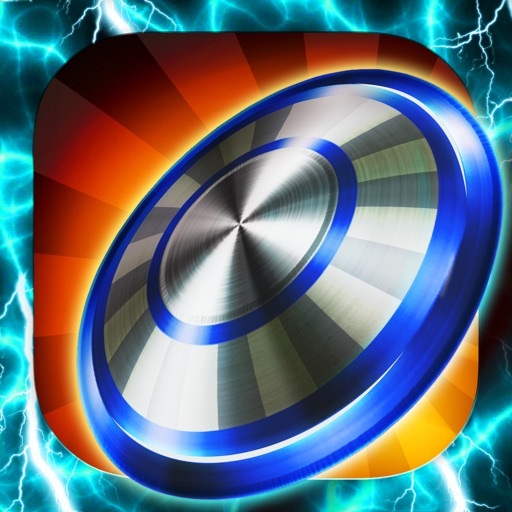 Supercharge your play when you choose from 4 amazing boosts: the Omnicolor, Teleport, Wirecut, and Barrier boosts. Earn boosts by unlocking them during gameplay and by getting forward in the game and passing levels. 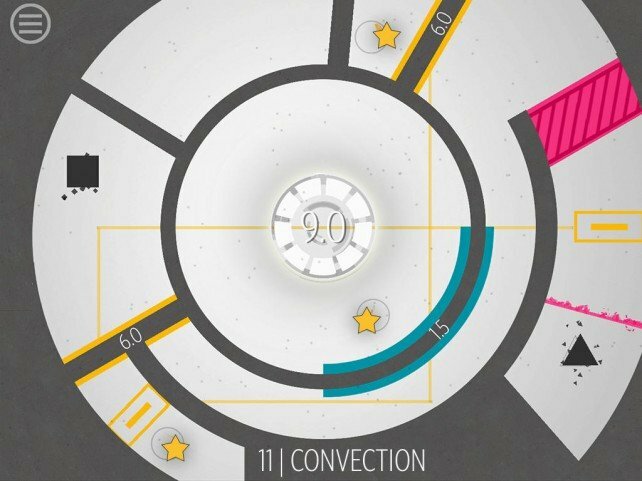 Disky is a digital adaptation of a traditional European board game. Like its predecessor, it will require tactics, masterful skill, and persistence. > 2-player party game, with a single player mode; Fun for the whole family with game play suitable for ages 4-96! 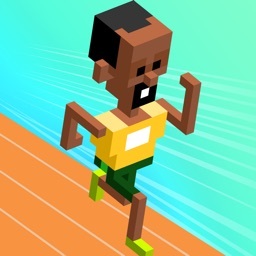 > Scroll through the game center leaderboard to check out your competition! 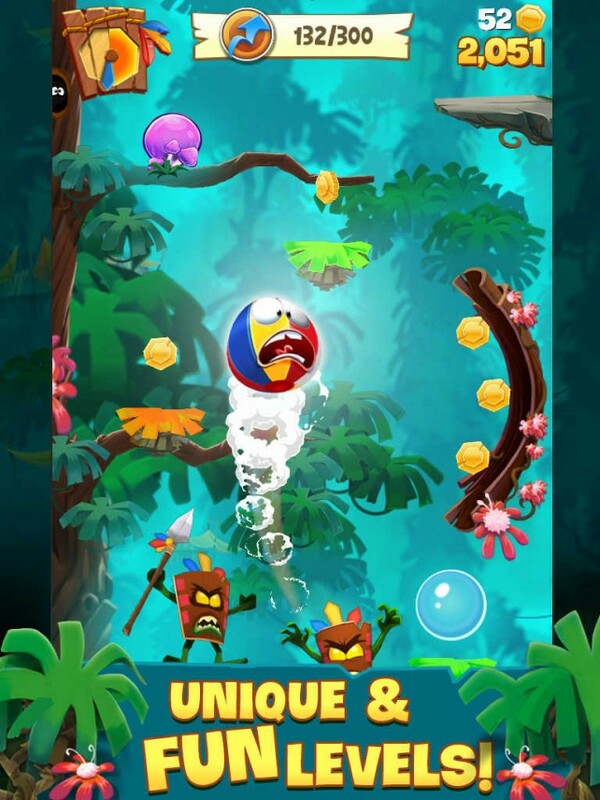 If you enjoy playing games like Doodle Jump and Mega Jump, then you're bound to enjoy playing Airheads Jump. 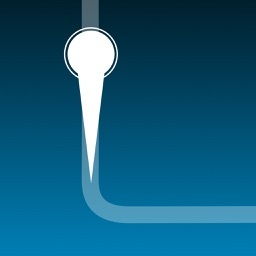 Primitives is a simple yet challenging puzzle game that dares you to conquer time and space.